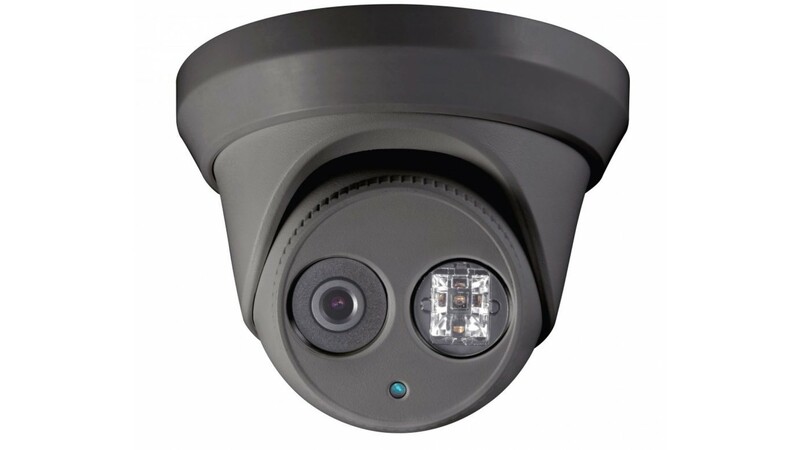 The Slingshot HD+ Fixed Lens Turret is a great dome style camera for a fixed lens wide angle shot in HD+. With its 2.8mm lens it boasts an impressive HD+ recording resolution twice that of 1080P HD. 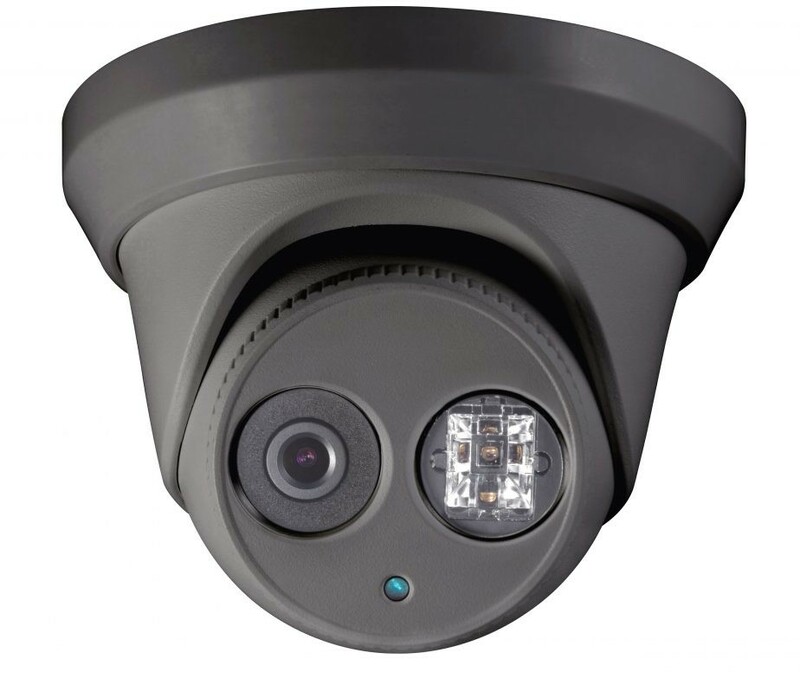 This camera has 100 feet of night vision with the use of its IR illuminators. 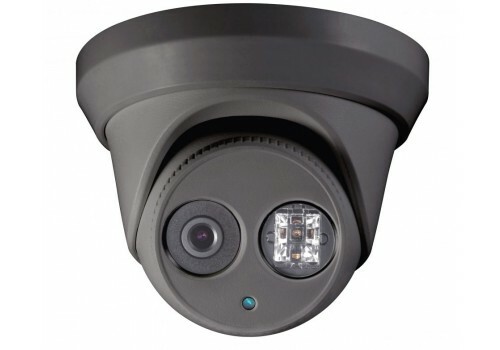 As with most of our cameras this camera is rated at IP67 which makes it good for both outdoor and indoor applications. This model comes in a Black/Charcoal color.